6 Reasons to Get Pumped for WSSC 2018! This year’s WSSC (June 1-3, 2018) is shaping up to be our best year yet. Find out why with this list of six brand new sessions, special trainings and presenters that are unique to this year’s event. 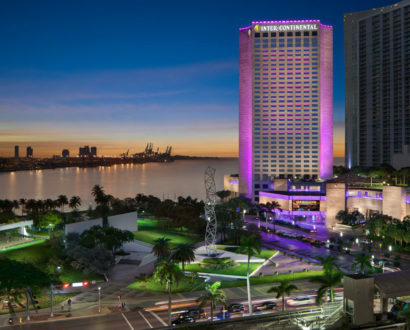 For its 19th straight great year, the World Spinning® and Sports Conditioning (WSSC) conference brings together the global community of fitness professionals to downtown Miami. All of the best events and presenters are still present, including Josh Taylor’s Rave kickoff ride on Thursday May 31, the MI Team Ride on Sunday June 3, and of course the big demo equipment sale. But for WSSC 2018, we wanted to highlight a few special trainings, sessions and presenters that you may not have been aware of. Discover what’s unique about WSSC this year! 1. Back at the InterContinental! First the first time in three years, we are excited to bring WSSC back to the InterContinental Hotel. After surveying the thousands of WSSC attendees over the years, we’ve found that the InterContinental is the perfect venue for our annual event. It’s within walking distance of Bayfront Park, one of the most scenic locations in all of South Florida. There’s a Whole Foods just around the corner, and all the best restaurants and nightlife in downtown Miami are just blocks away. Book early to secure your room, and extend your stay for even more savings and a fun summer vacation in Miami. This year’s conference is expected to be at full capacity, so register now! 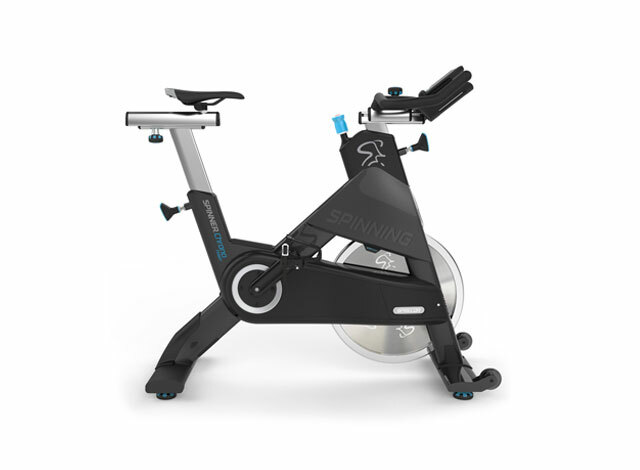 Last year, we unveiled the Spinner® Chrono™ Power, the best indoor cycling bike with the most accurate power measurement on the market today. 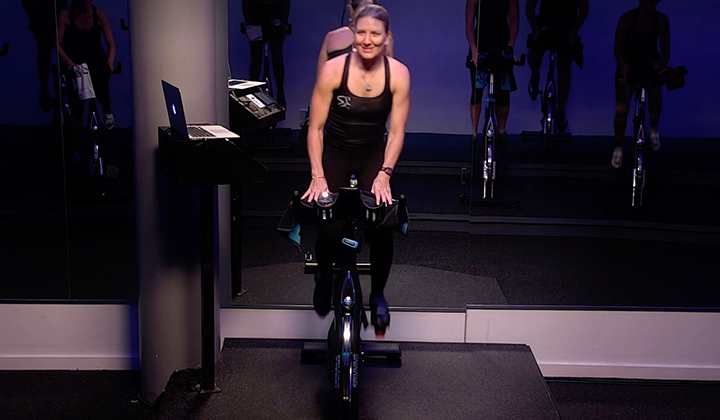 Produced by our partners at Precor®, a world-leader in producing quality cardio equipment, we’re excited to have over 100 Chrono™ bikes at this year’s WSSC so that every instructor from around the world can experience the best power-based ride in the world. But we don’t just want folks to experience a power-based ride; we want instructors to lead them as well. 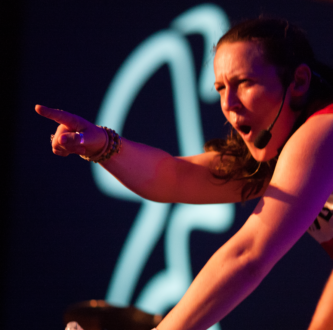 With that in mind, we are hosting two special SPINPower certification trainings on Thursday May 31. And for the first time ever, one of these live training days will be hosted in Spanish by Power Specialist Master Instructor Cesar Valera! Don’t miss your chance to get rockstar instruction from Luciana Marcial-Vincion and Sarah Morelli! For the second straight year, we will have a special training for our new Becoming a Rockstar Instructor certification course. You’ll receive all the tips, tricks and resources that turns a good instructor into a great one. With this course, you can be well on your way toward presenting your own world-class rides at WSSC! WSSC is and always will be about more than just indoor cycling. It’s about bringing together an entire global community of passionate fitness professionals. This year, we are proud to present STRONG by Zumba and and an AFAA Group Fitness Instructor Workshop on Thursday May 31. We are even more excited to debut Mat Athletix by Peak Pilates®. Enjoy a contemporary approach that sequences classical Pilates exercises into fun combinations that challenge the core and develop fluid strength, presented by Peak Pilates® Master Instructor Kathryn Coyle! Music is often an important element in the lives of each of us. It is our travel companion who helps us to relax, to live emotions, to isolate ourselves from everything around us. It is an important tool for the development and growth of the personality of each instructor and this possibility increases also through the learning of the characteristics and the strength of the music, opportunities offered also within the Spinning® program. 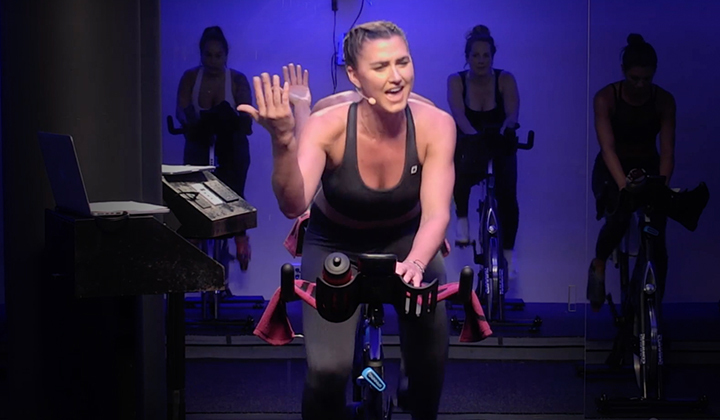 With the help of Francesco Sivieri (Spinning® Master Instructor and head of Mad Dogg Athletics Srl Italy), we will create rides and playlists that enables instructors to express themselves, to communicate and make themselves more known to students, and translate a training program into a path of pure sonic harmony. As the sun sets on the last full day of WSSC 2018, you will be feeling inspired, grateful and emotional. This conference delivers a boundless sharing of knowledge and friendship. 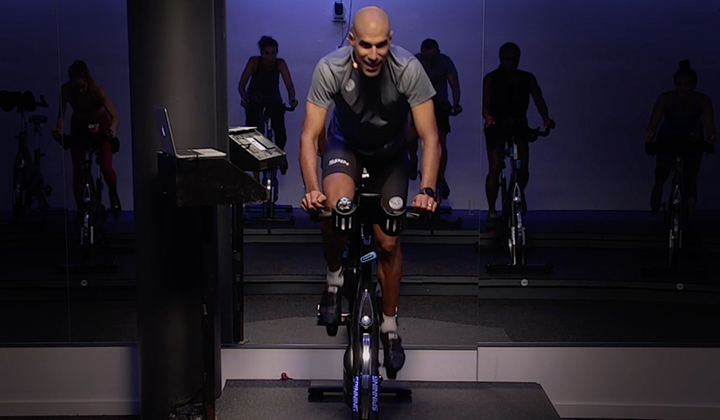 In this ride led by legendary Spinning® Master Instructor Peter Pastijn, experience this special workout and share a beautiful moment of serenity and recovery together on the bike. Let’s consciously count our blessings together! WSSC 2018 is filling up fast, so don’t wait to register! Click the button below to book your trip to WSSC today!